* What is the significance of birth star? * What impact birth star has on life? * is my birth star the cause of all miseries? 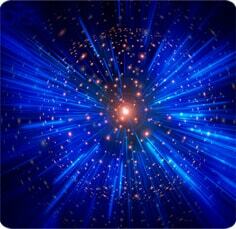 A birth star report resolves your doubts and queries pertaining to your real birth star. A birth star reflects the direction in which your mind works. Birth stars are known as Nakshatras in Sanskrit language. The report shed light on the complete overview of your life.